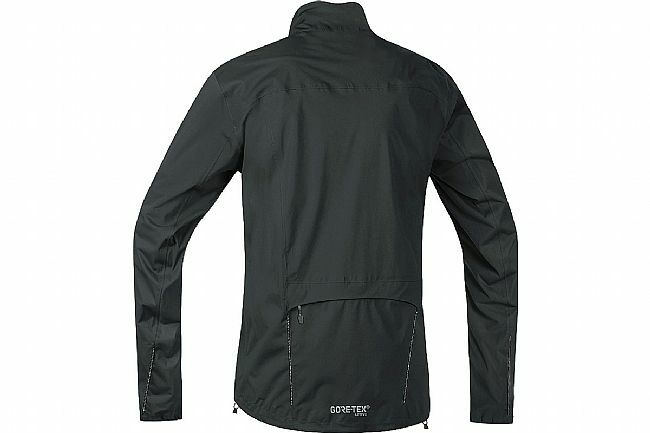 Gore Bike Wear's Element Gore-Tex Active Jacket uses Gore-Tex® Active fabric that combines their durable weather-proofness with 5-star breathability for high-intensity efforts in inclement weather. 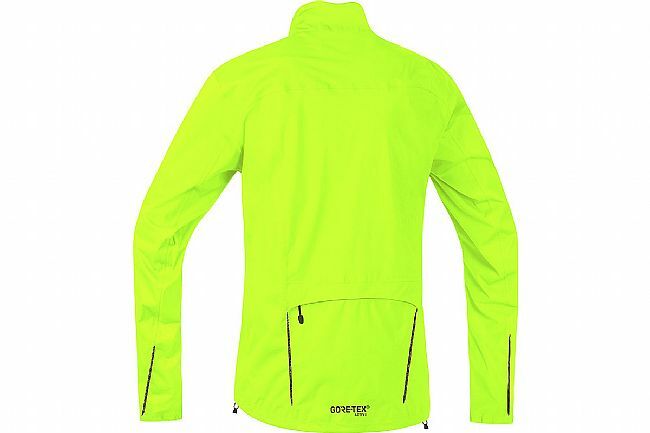 Zippered rear and chest pockets hold all the essentials, and there's no lack of visibility with reflective accents on the shoulders, back, and sleeves. A drop tail hem provides full coverage on the bike, and the fit can be dialed in with torso drawstrings and velcro cuffs.